The Twenty-second Annual Chili Cook-Off. 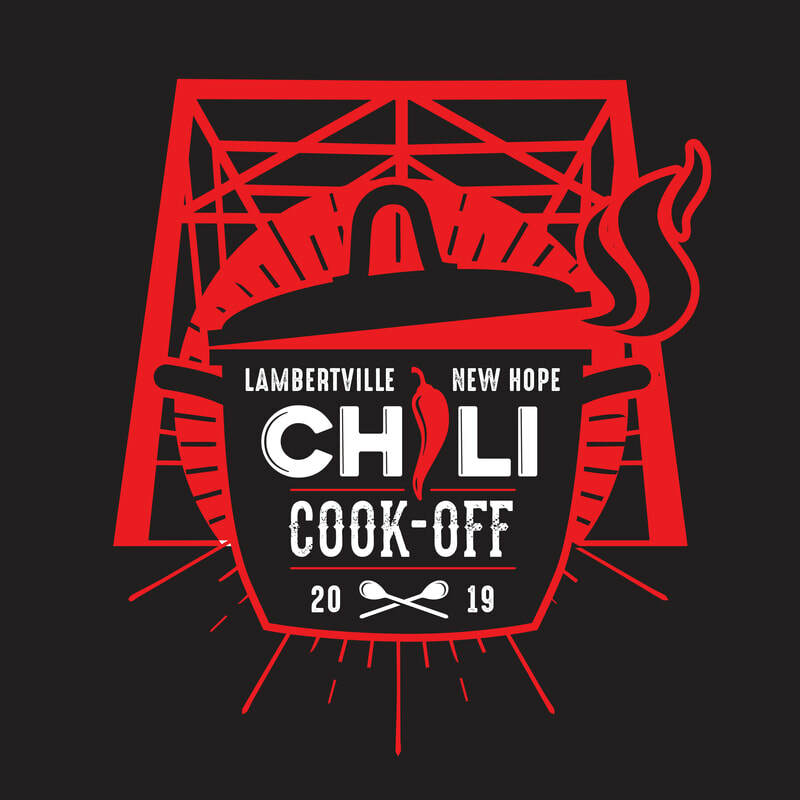 Come in from the cold for our spicy hot competition, featuring some of the tastiest, tangiest and most original chili created by our finest local restaurants and accompanied by local beers. Vote for your favorite chili in the People’s Choice Award competition and stay for our trophy presentations for this and the Judge’s Choice. The competition and the chili will be lively. Limited ticket event, so don't delay.